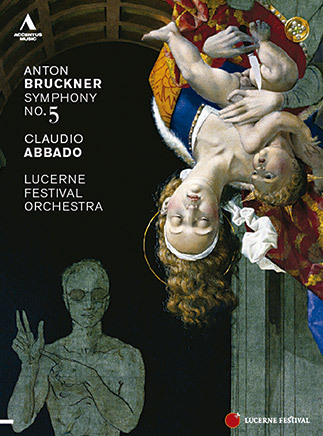 The MCO forms the core of the Lucerne Festival Orchestra, which unites every summer in the Swiss city of Lucerne. 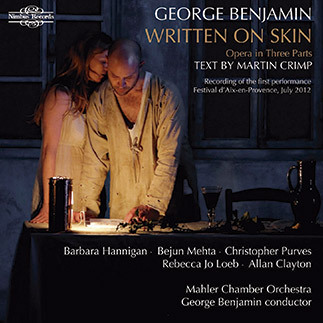 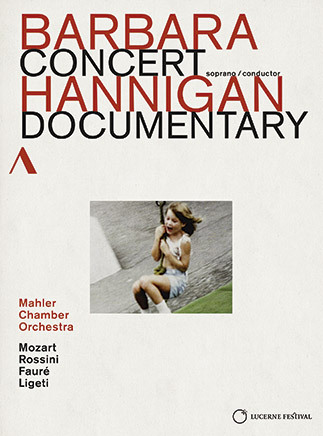 Most of its concerts are here, captured on CD or DVD. 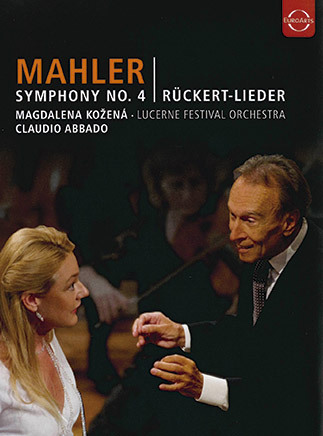 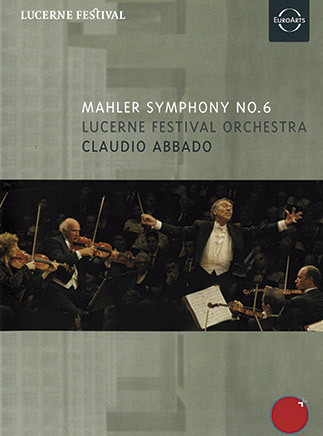 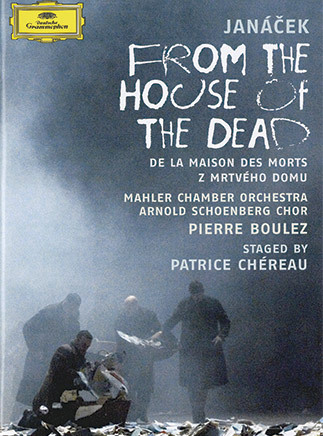 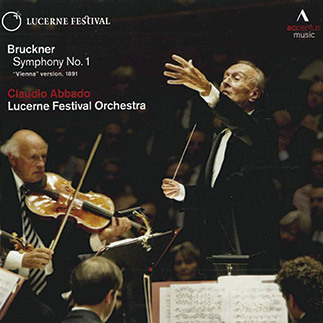 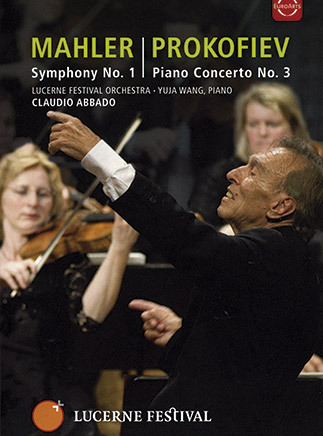 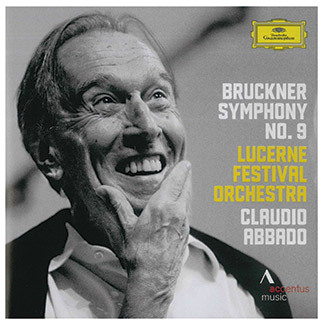 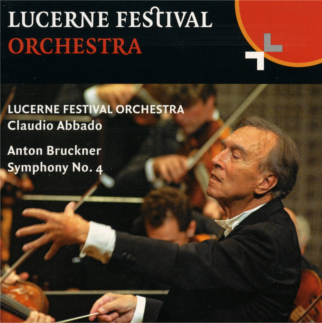 When Claudio Abbado (1933-2014) founded the Lucerne Festival Orchestra in 2003, he invited the Mahler Chamber Orchestra to form the orchestra’s core. 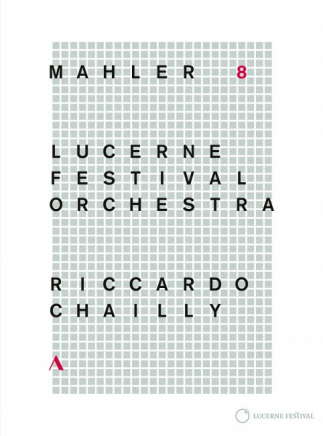 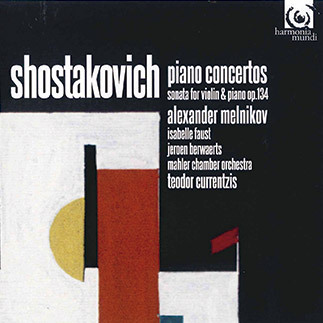 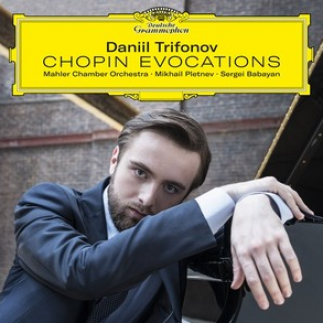 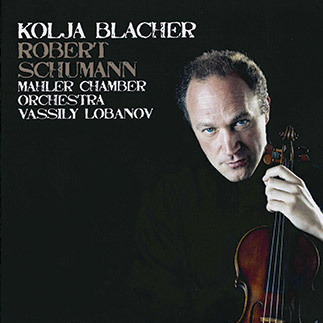 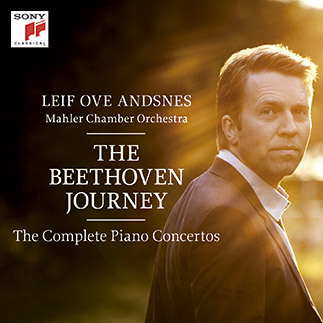 Since then, the MCO has reunited every year with hand-picked soloists and chamber musicians from around the world to form the Lucerne Festival Orchestra. 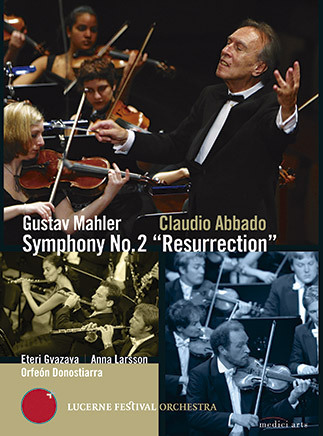 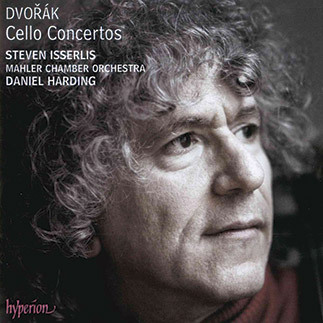 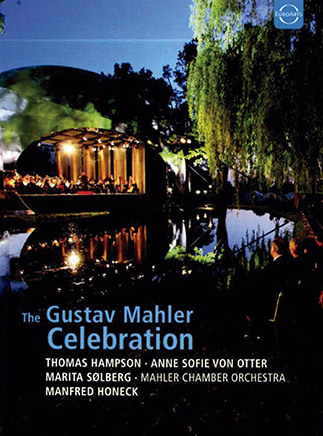 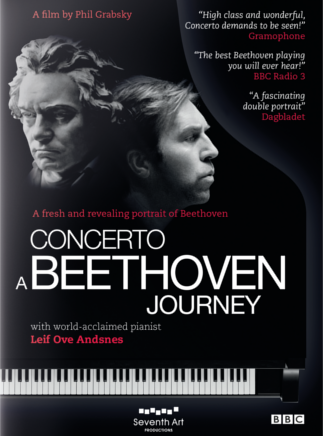 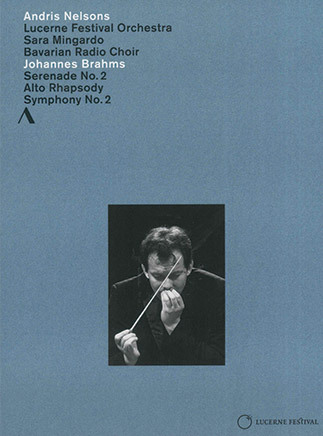 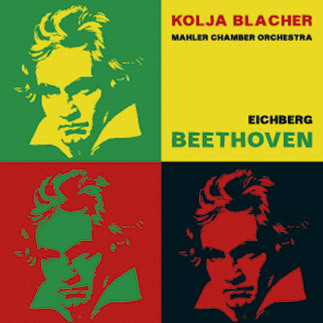 The orchestra has become an international sensation, particularly for its outstanding performances of the symphonies of Mahler and Bruckner. 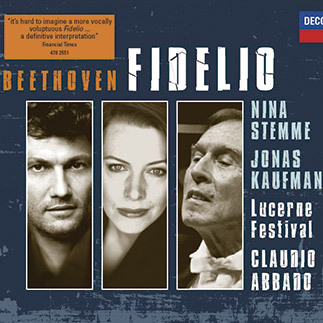 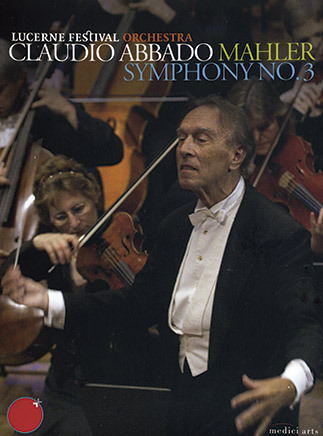 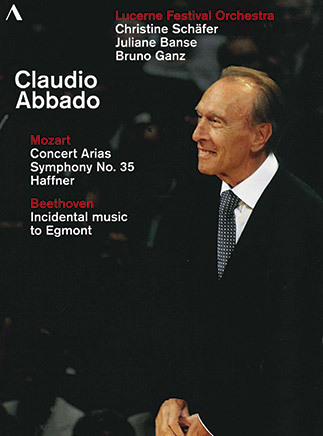 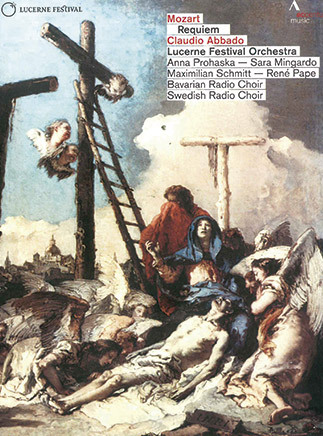 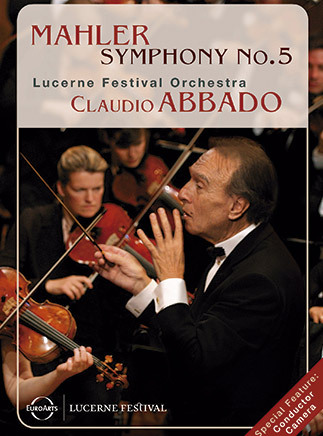 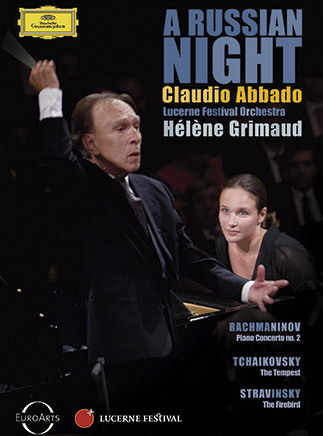 Claudio Abbado called this his “orchestra of friends,” and served as artistic director until his death in 2014. 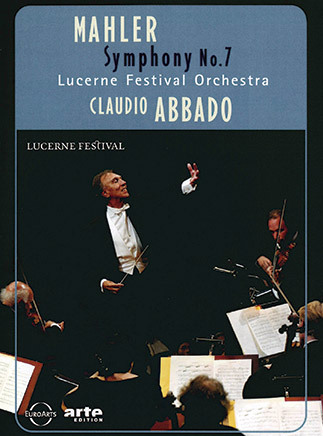 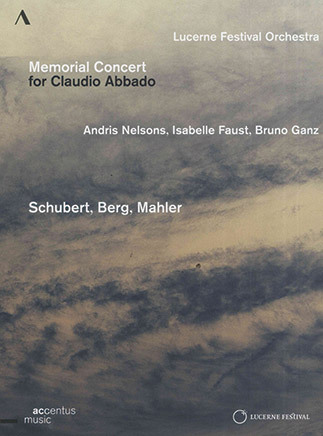 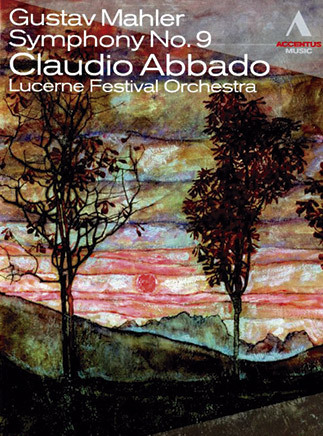 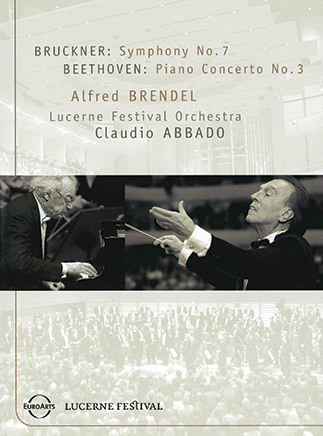 The Lucerne Festival Orchestra’s memorial concert, in honor of Claudio Abbado, and the concerts in Summer 2014, were led by Andris Nelsons.